The new traffic signal at the intersection of Bison Avenue and Health Sciences Road will improve traffic flow and provide safer crossings for pedestrians and cyclists in the area. Additionally, the new signal will help support the campus' expected growth. The installation of a new traffic signal at the intersection of Engineering Service Rd and E. Peltason Dr will improve traffic flow and give safer crossings for pedestrians and cyclists in the area. Construction will widen the south-bound Engineering Service Rd approaching E. Peltason Dr and turn the shared left-turn/right-turn lane to two separate lanes. The traffic signal along E. Peltason Dr will be synchronized to enable the maximum number of vehicles to pass through, thereby reducing stops and delays experienced by motorists. 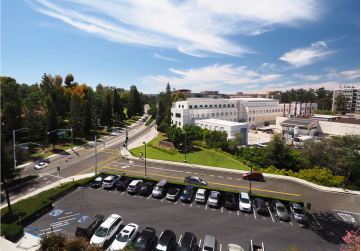 To help offset the loss of parking stalls for the Interdisciplinary Science and Engineering Building (ISEB), parking lot 12B will expand to include an additional 29 reserved parking stalls next to the Multipurpose Science & Technology Building (MSTB). Parking lot 12B will continue to be reserved exclusively for AR permit holders. 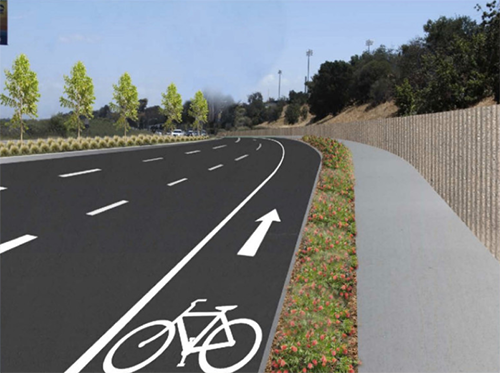 City of Irvine began construction work on University Drive, between MacArthur Blvd and Campus Drive, to reduce vehicular traffic congestion and improve safe traveling for bicyclists and pedestrians. Once completed in the spring of 2019, this project will widen University Drive with an additional traffic lane in each direction and add better roadway conditions for all. 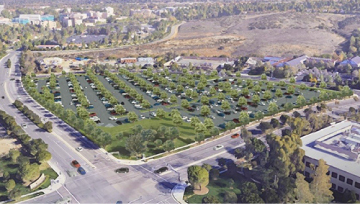 A new parking lot located on Bison Avenue and Health Sciences Road will break ground this coming summer. 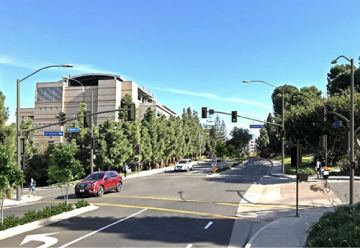 With approximately 1,000 parking stalls for UCI faculty, staff, and students, and 50 electric vehicle charging ports, this lot will help alleviate parking congestion throughout campus. The Bison parking lot location is a 10-minute walk to Ring Mall and is expected to be completed by fall 2018. 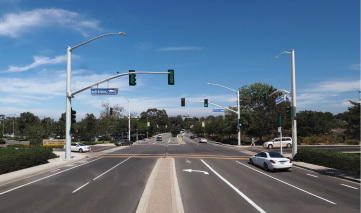 The new traffic signal at the intersection of Los Trancos and East Peltason Drive will improve traffic flow and provide safer crossings for pedestrians and cyclists in the area. 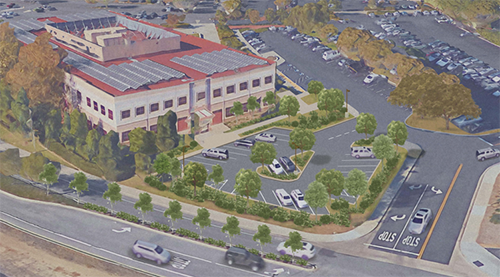 Additionally, a gate arm will be installed at the entrance to the Los Trancos Service Road providing necessary emergency vehicle access to the Engineering and Physical Sciences locations.